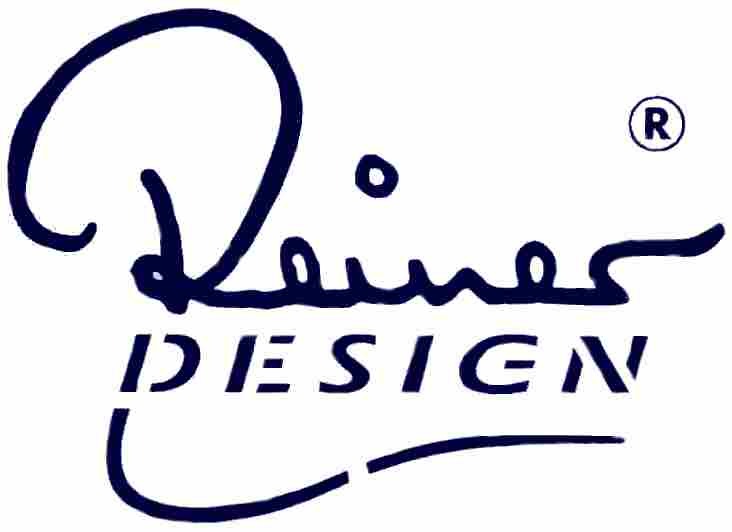 THE EXCLUSIVE, HIGH QUALITY LINE OF "Reiner Design"
pipes now exclusively for my R.L. Will PIPE STUDIO. it is the Reiner Design Original. The "Egg"-shape, the "Bulldog" and the "Diplomat" have a relativel high filling capacity, the other two a medium filling. The total length is 140-150 mm or 5.5 to 5.9 inches. 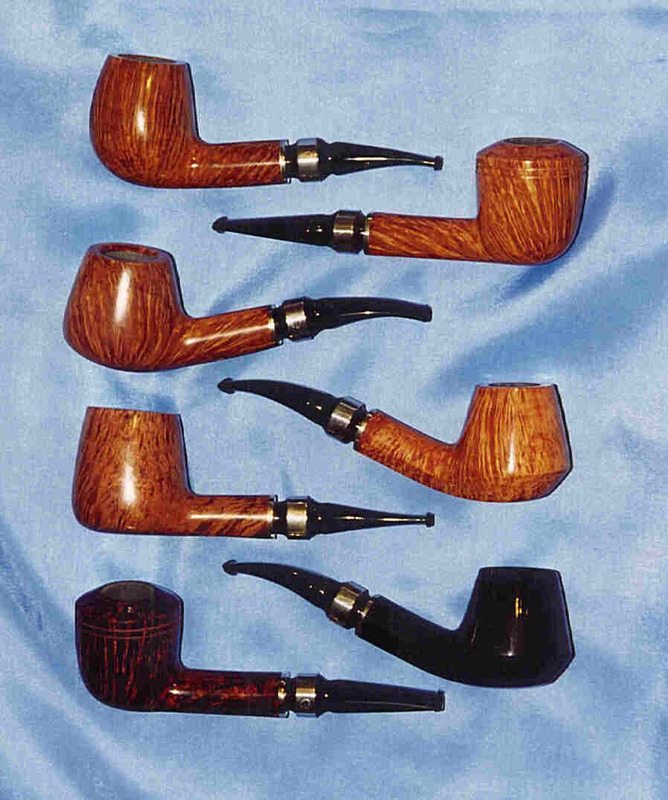 Sit back, light one of these pipes and enjoy it. The good taste of the Reiner Design and this wonderful feeling of the surface in your hand when it turns warm will make you feel just good.